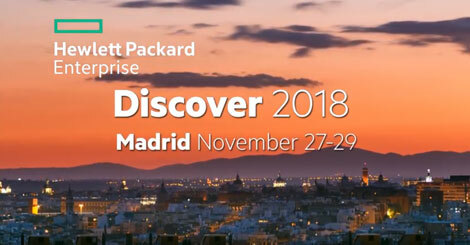 We’re delighted to announce that the Twin Technology team will be attending Hewlett Packard Enterprise Discover 2018 in Madrid this month. 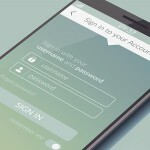 HPE Discover takes place from 27-29th November. We have been attending for the past 10 years and are looking forward to seeing what this year has in store for us! We are also pleased to be inviting some of our customers to join us, too. HPE Discover brings together some of the biggest and best companies and talent in tech to collaborate, share knowledge and discuss some of the hot topics in the industry from the year. This year the team behind HPE Discover promises to show us what’s next in technology impacting Alzheimer’s research, enhancing the fan experience in major sport and accelerating our journey to Mars. There are hundreds of sessions, demos, tours and training activities taking place throughout the event ranging from Internet of Things (IoT) to big data and security, governance and compliance – all of these topics are incredibly relevant and are driving today’s digital transformation. You can find out more about the event in the video below. There is still time to register for HPE Discover, if you are interested in joining us you can find out more here.